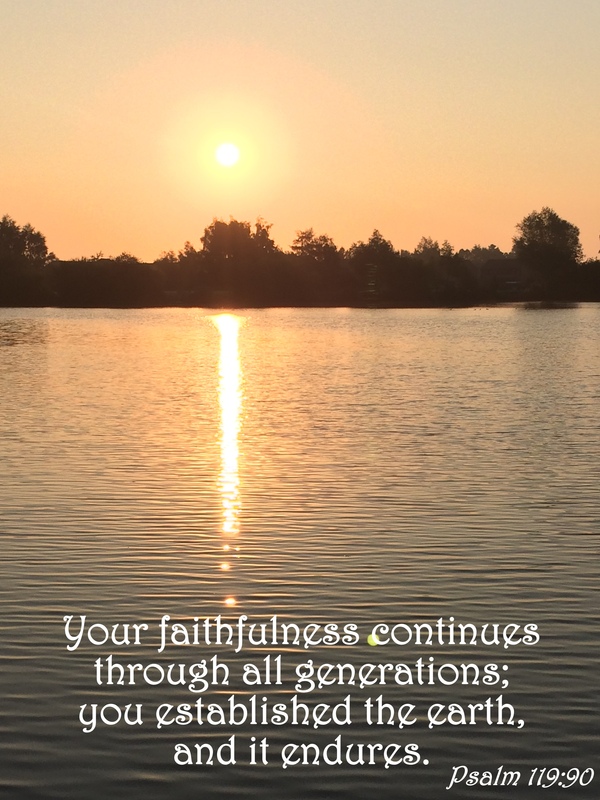 Even though we seem to be within a generation that has lost their faith in God, He has remained faithful in His love for us, throughout the generations He has loved all and continues to love all. Hopefully there will be a time when all will love Him in return. 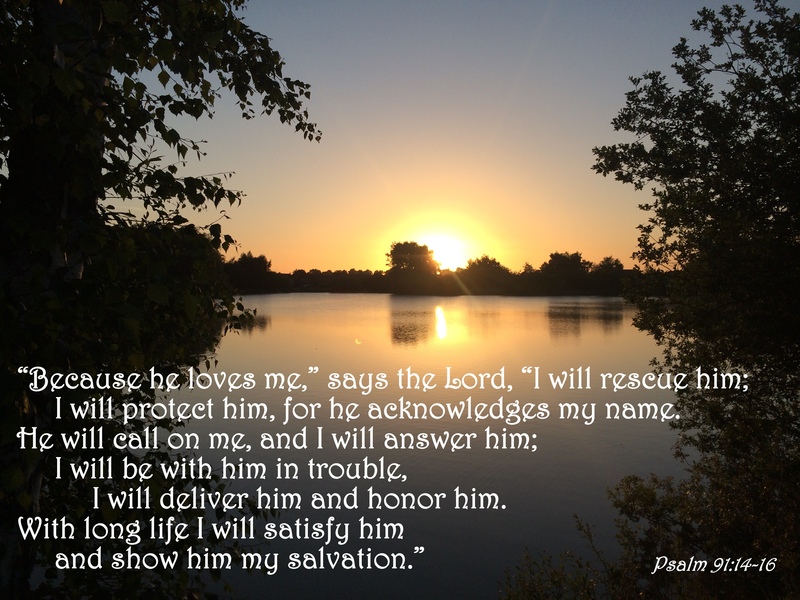 Whom shall I fear when my God is with me? This entry was posted in Faith, Verse of the Day and tagged Bible Verse, Christ, Cody Carnes, Faith, Freedom, God, Grace, Hope, Inspiration, Jesus, Kari Jobe, Love, Mercy, Peace, Praise, Pray, Prayer, Psalm 119:90, Til The End Of Time on November 10, 2017 by waynemali. After yesterday this verse seems to be very apt. I am home from hospital, just severe bruising to my left leg and right heel, that all could have been so very much worse, my Lord was definitely protecting me yesterday. Thank you all for your messages and prayers, they are deeply appreciated. We are still going on holiday, we have arranged to go tomorrow morning instead of this afternoon, so just a few hours late, but me and the kids will definitely be going. I’ve got the kids running around for me at the moment, I can only get around on crutches at the moment, which is fun, but I will get used to it. This entry was posted in Faith, Verse of the Day and tagged Bible Verse, Christ, Cody Carnes, Faith, Freedom, God, Grace, Hope, Inspiration, Jesus, Kari Jobe, Love, Mercy, Peace, Praise, Pray, Prayer, Psalm 91:14-16, The Cross Has The Final Word on August 5, 2017 by waynemali. 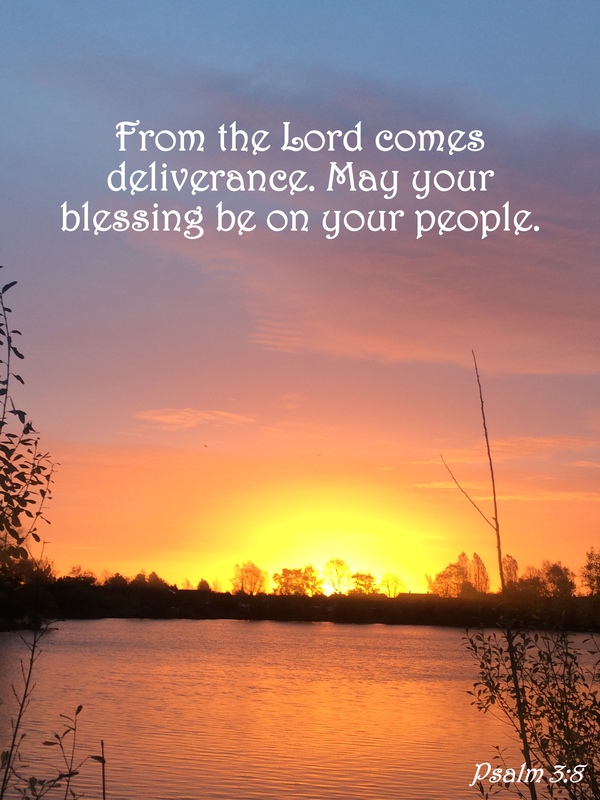 I for one will be ever thankful for his deliverance and blessings on my life. This entry was posted in Faith, Verse of the Day and tagged Bible Verse, Christ, Cody Carnes, Faith, God, Grace, Hope, Inspiration, Jesus, Kari Jobe, Love, Mercy, Peace, Praise, Pray, Prayer, Psalm 3:8, The Cross Has The Final Word on June 15, 2017 by waynemali. 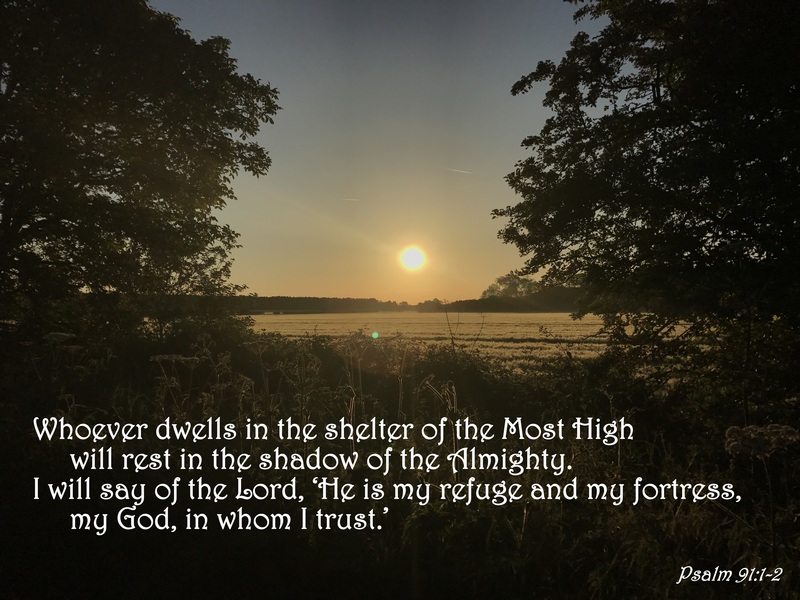 The first time I truly felt the shelter of the Most High was when I woke the morning after my first prayer, I had experience rest and sleep like I had never had before. Over the weeks that followed He gave me the strength to quit drinking and brought me to His family, life was never the same again. This entry was posted in Faith, Verse of the Day and tagged Alcoholic, Alcoholism, Awakening, Bible Verse, Christ, Cody Carnes, Faith, Freedom, God, Grace, Hope, Inspiration, Jesus, Love, Mercy, Peace, Praise, Pray, Prayer, Psalm 91:1-2, Rebuilding, Recovery, Sober, Sobriety, The Cross Has The Final Word on June 1, 2017 by waynemali.